Didi Oviatt is an intuitive soul. She’s a wife and mother first, with one son and one daughter. Her thirst to write was developed at an early age, and she never looked back. After digging down deep and getting in touch with her literary self, she’s writing mystery/thrillers like Search For Maylee, Aggravated Momentum, The Stix, and New Age Lamians(a trilogy to be). Along with a six- piece short story collection called the Time Wasters. 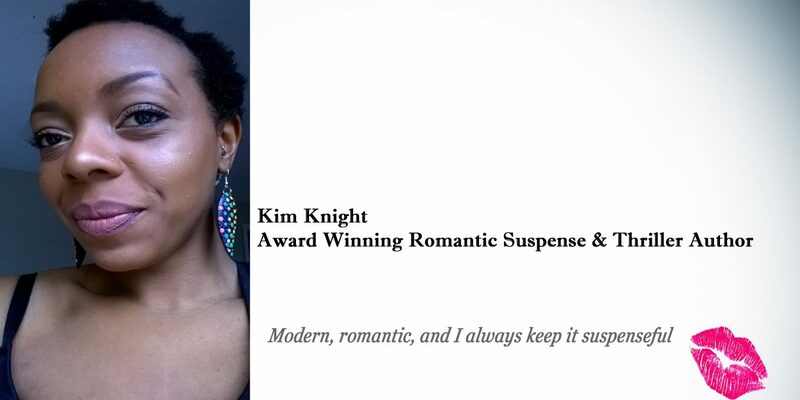 She’s also collaborated with Kim Knight in an ongoing interactive short story anthology The Suspenseful Collection. When Didi doesn’t have her nose buried in a book, she can found enjoying a laid back outdoorsy life. Time spent sleeping under the stars, hiking, fishing, and ATVing the back roads of beautiful mountain trails, and sun-bathing in the desert heat plays an important part of her day to day lifestyle. I have heard really great things about this book. Can’t wait to read it.